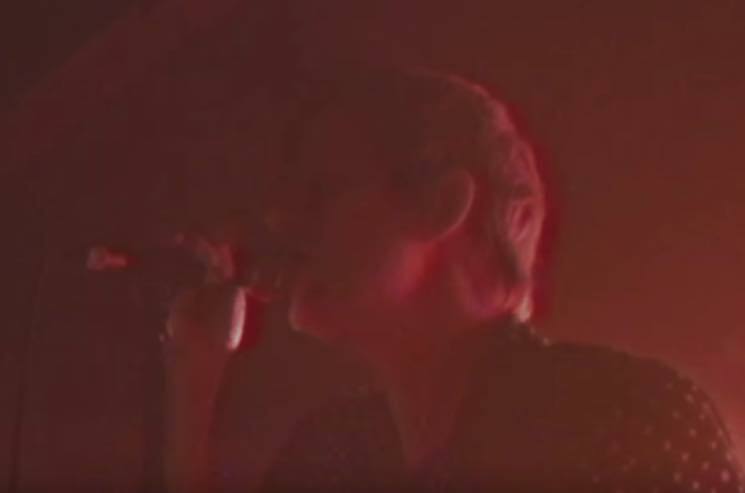 Spoon will be embarking on a hefty round of world tour dates later this month, but ahead of the latest shows, the Austin indie rock vets have unveiled a video for the title track off this year's Hot Thoughts LP. The new clip was directed by Matt Muir, and it pairs live performance of the band mashed together with still photographs in a moving collage of sorts. Fuzzy focus, flashing lights and lines of static give it a lo-fi feel that makes viewers feel like they're watching it on a VCR. Check out the retro live vibes in the player below.